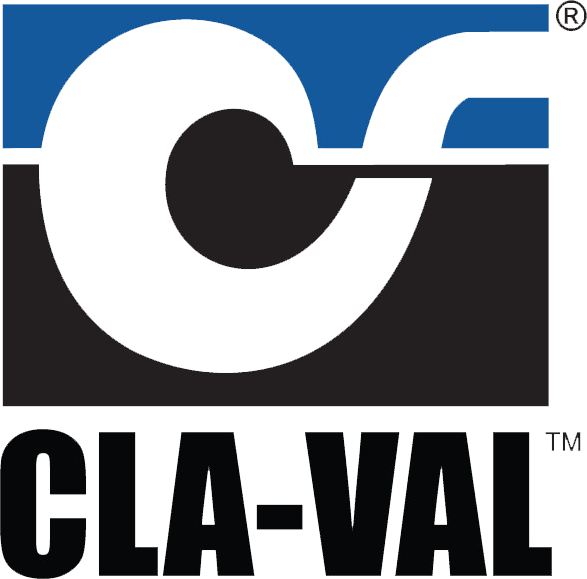 The Cla-Val 347GF Nozzle is designed per SAE AS5877 and is constructed entirely of aluminium and stainless steel, with fuel resistant Nitrile, Acetal and Polyurethane seals. All aluminium surfaces are anodized or coated to prevent corrosion. No copper, zinc or alloys thereof are used in construction. The 347GF Nozzle connects to an aircraft “single point adapter” conforming to specification MS24484. The Cla-Val 347GF Nozzle is designed to maximize safe refuelling operations. An internal interlock system, fully contained within the nozzle, prevents it from being opened when not connected to an aircraft adapter. In addition, when connected to an aircraft adapter, the 347GF Nozzle cannot be removed until the operating lever is first rotated to the fully closed position. The Cla-Val 347GF Nozzle is also designed to simplify refuelling operations. This lightweight design reduces the physical stresses involved in connecting the Nozzle to the aircraft. To provide greater refuelling efficiency, the 347GF Nozzle features a six slot connection head, making it much easier to connect to a three lug aircraft adapter. The use of all new, internal interlock technology results in a smaller, thinner, lighter Nozzle. The body of the Nozzle, adjacent to the connection head, has a very small outside diameter. This means that the Model 347GF Nozzle will easily connect to all aircraft, even the newer, smaller private jets and regional jets that are Incorporating smaller and smaller refuelling ports. Even with the compact size, the connection head features high strength, hardened, Stainless Steel components to assure superior durability to withstand the toughest, most abusive environments. The G457 Helicopter Refuelling Nozzle was originally developed by Emco Wheaton for military applications. This nozzle is designed to ensure that fuel cannot be accidentally delivered into the engine air intake during hot refueling. Commercial Helicopter operators will appreciate the significant cost advantages in terms of the reduction in turbine cold starts occurring from the ability to safely refuel with rotors turning. The G180 Nozzle is built on a modified G457 chassis.